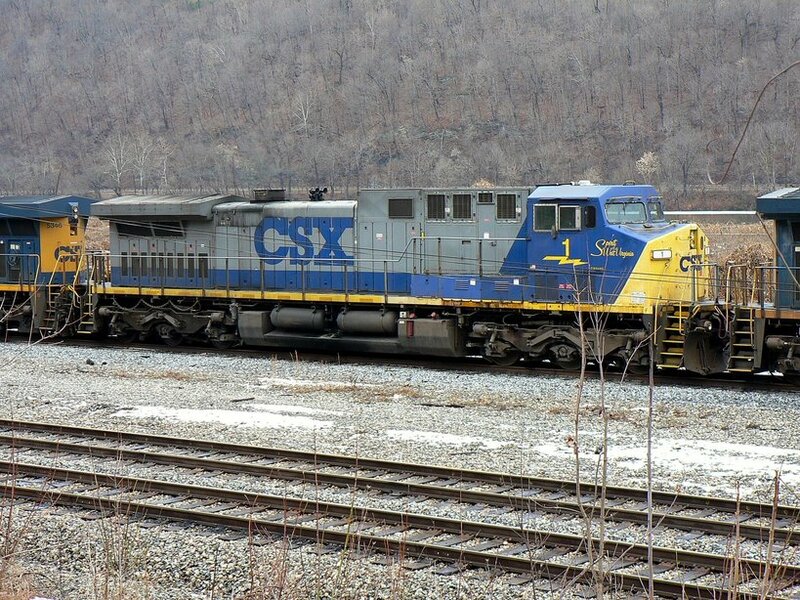 More so than any locomotive on the current CSXT roster, the CW44AC has been the symbol of power in the Appalachian coalfields for the past two decades. 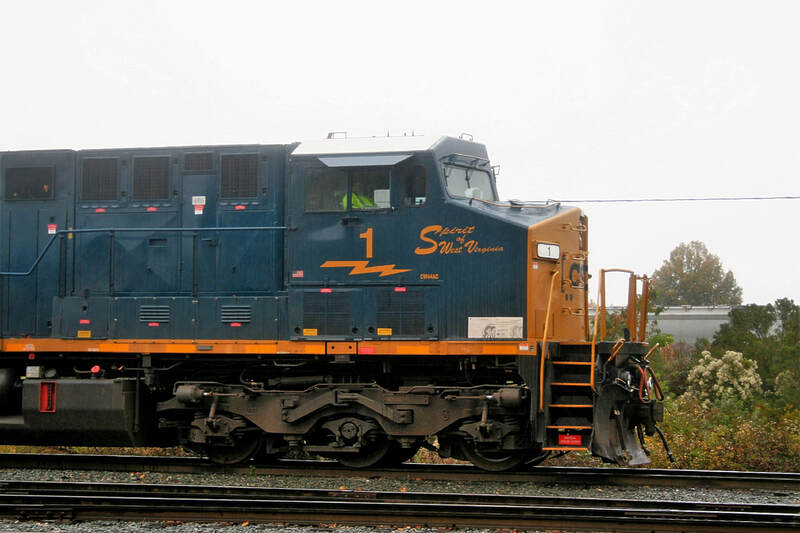 It was this model that ultimately displaced SD40-2s and other EMD products from the bulk of this type of service. Rated at 4400 HP and 145,000 pounds of tractive effort, it proved well suited for lugging coal trains through the mountains of Appalachia. 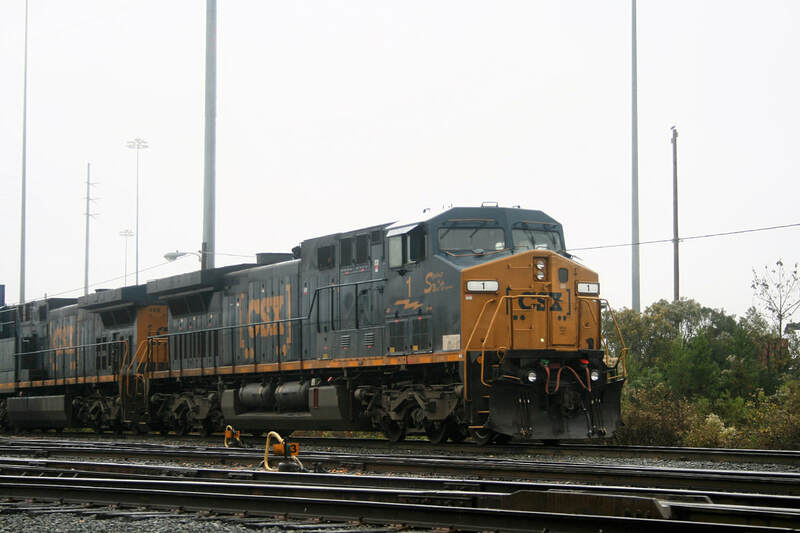 In recent years, CSX has modified a portion of this fleet and reclassified them as CW44AH (high adhesion) versions. The CW44AC has proved reliable as most that were ordered during the mid-1990s still hold a place on the roster. 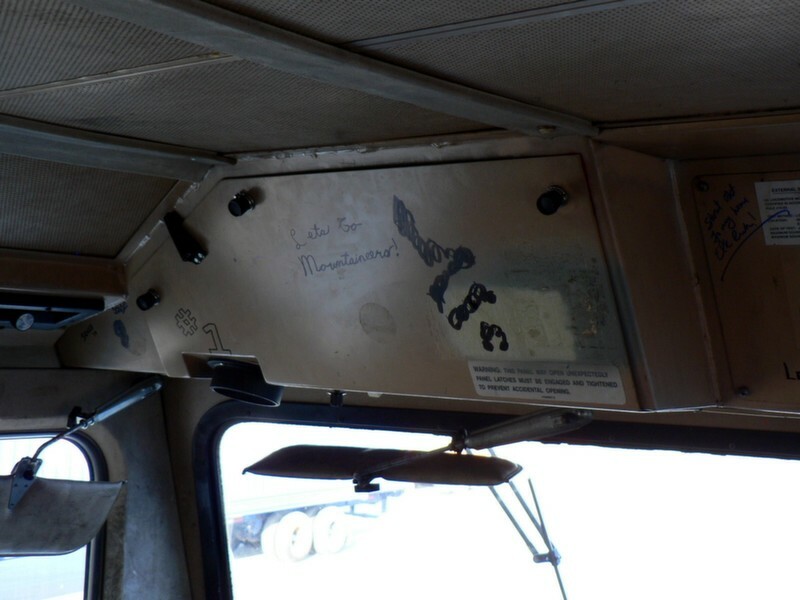 As newer GEs arrived on the scene in recent years, the CW44AC has become more utilitarian as it can be found in any type of service ranging from manifests to intermodals. Added to this has been the downturn in the coal industry and it----along with the newer AC models----has created a preponderance of AC traction motive power that was initially targeted for use in coal service. As a result, these locomotives are now used in all types of service which has further diminished the presence of older EMDs on the mainline. 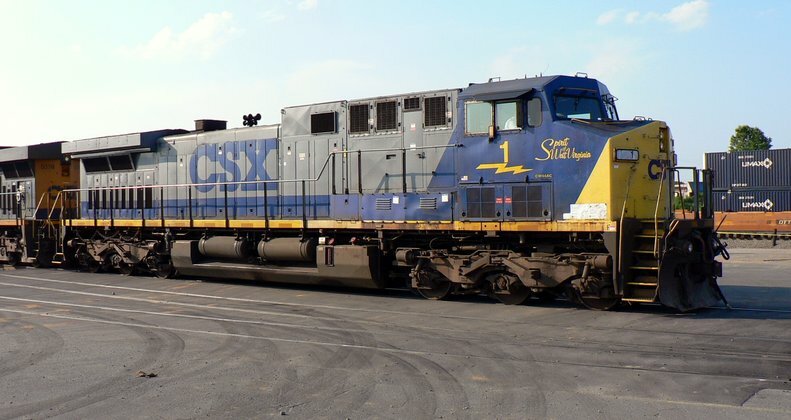 With no heritage locomotives on the roster whether it be surviving fallen flag paint or commemorative, perhaps the most unique touch CSX has done to date is the designation of various "spirit" locomotives. Two locomotives are in honor of individuals although without the "spirit of "denotation as the others noting geographical locations. This program was initiated in 2000 and the last unit to receive this treatment to date was ES44DC #5500, the "Spirit of Cincinnati", in 2007. Delivered in 1994, the locomotive that eventually became the "Spirit of West Virginia" began life on the roster as #9100. It was among fourteen units numbered 9100-9113 that were later renumbered as 1-14. 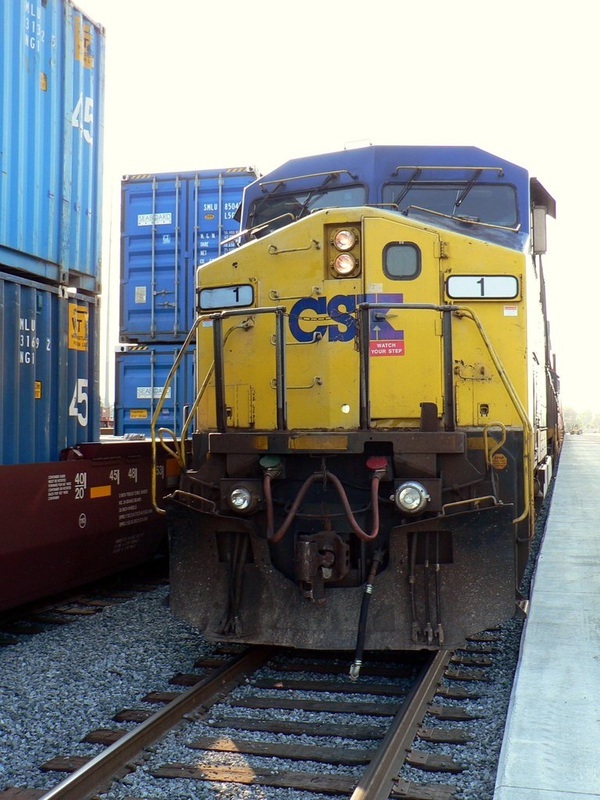 CSX used this as a beginning to number the CW44ACs in sequence from #1 to what now concludes at #602. Of note are units 600-602; these were originally CW60ACs but were derated from 6000 HP to 4400 HP. There is also another group of these locomotives on the roster with four digit numbers 5101-5122 although they have been reclassified as CW44AH models. 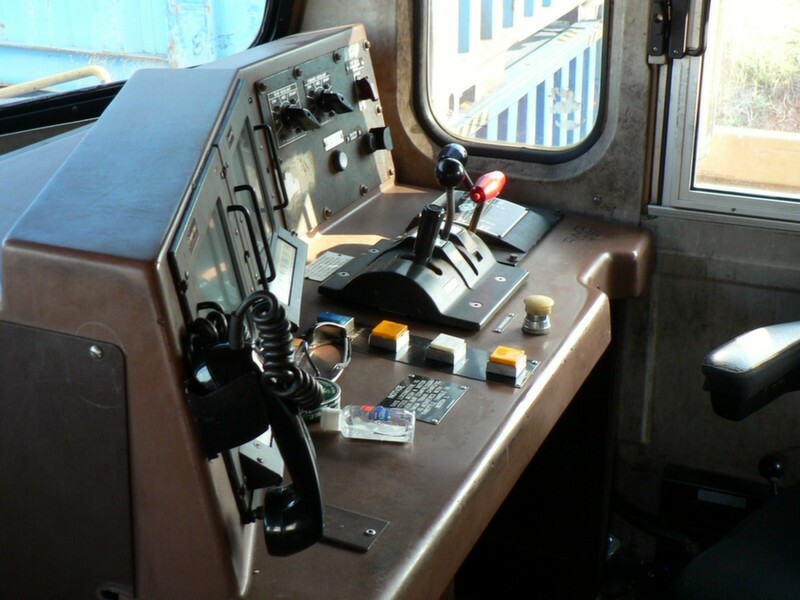 Locomotive cabs are interesting to see and especially if it is a notable unit. 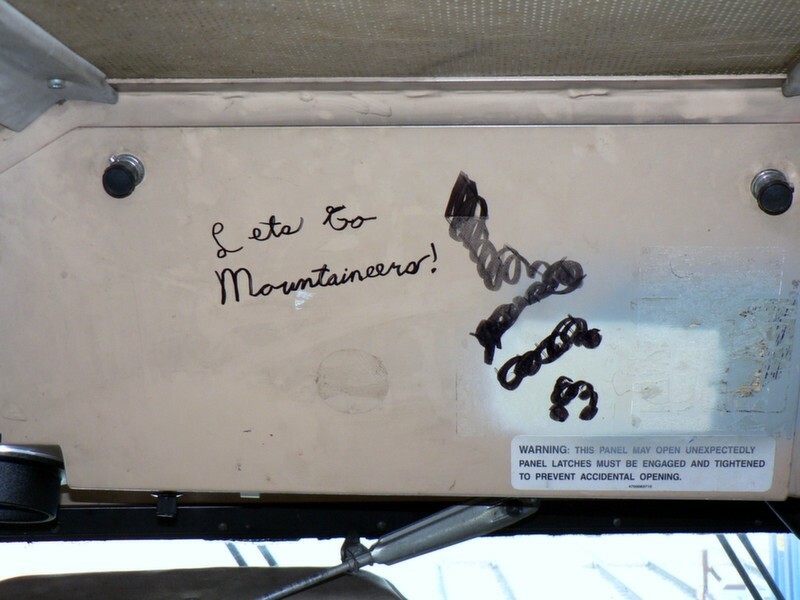 The obvious pride in the "home" state West Virginia University sports teams is clearly displayed here. Dan Robie 2011. Eventually during a scheduled servicing or repair, #1 will visit the paint booth and receive a coat of YN3 "Dark Future" paint. I have heard comments----and these are unconfirmed----that the "spirit" locomotives currently in YN2 paint may not necessarily receive new decals once repainted into YN3. Hopefully, this will not be the case and the "spirit" monikers will be reapplied retaining a bit of character. 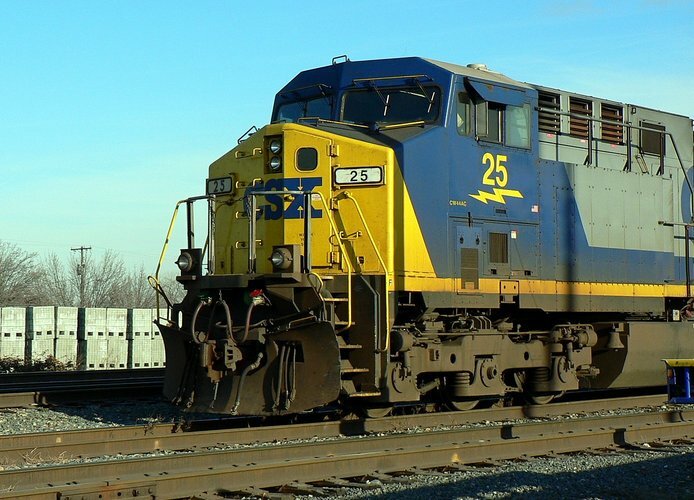 The CW44AC and variants have now achieved two decades of service and CSXT has certainly received its money worth from these units. How much longer they will remain on the roster is unknown but when the inevitable retirements do occur, hopefully #1 can be preserved and donated to the State of West Virginia or an organization there that can accommodate it. The "Spirit of West Virginia" leads train K448 westbound past the old B&O station at Fostoria, OH in April 2012. Photo courtesy of Matt Robie. 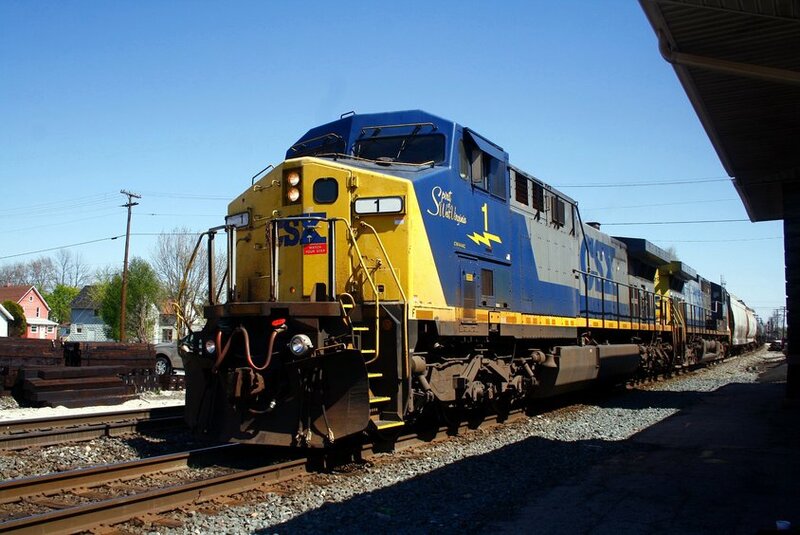 Addendum: Since this page was first published in 2013, CSX has continued repainting its fleet of older locomotives into the YN3 and most currently, the YN3b scheme. 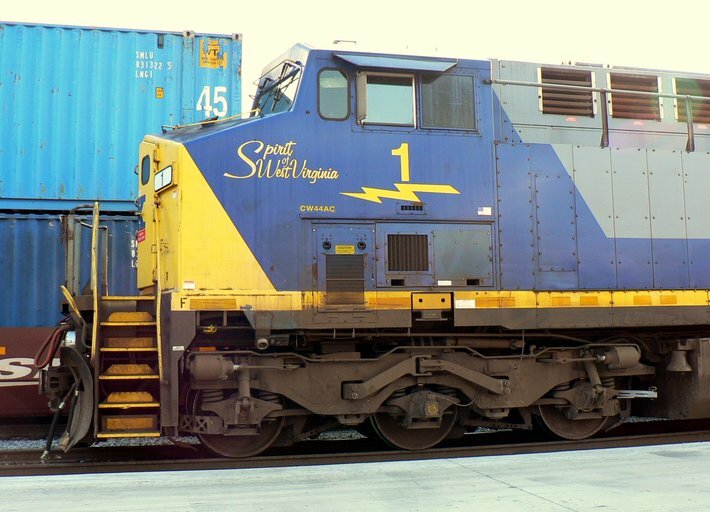 The YN3b uses the same paint rendition as the YN3 but with the addition of the "boxcar" logo. 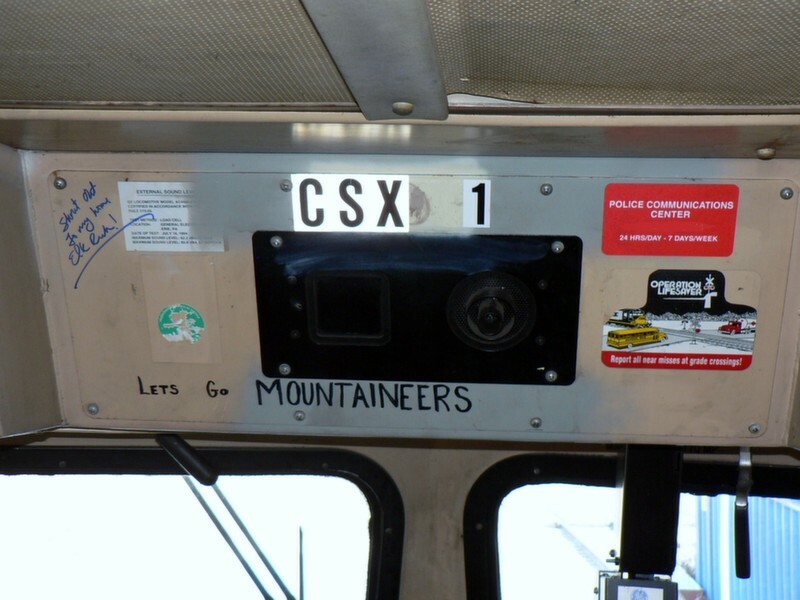 CSXT #1 received this rendition in early 2017 and although the "Spirit of West Virginia" lettering remained, it is this observer's opinion that the locomotive appearance was more attractive in the previous YN2 (blue, gray, and yellow) application.